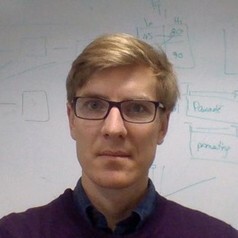 Francis Vergunst is a postdoctoral research fellow in developmental public health at University of Montreal. He previously completed a PhD at University of Oxford where he examined the use of compulsory treatments in psychiatry and how they affect patients' social situation. His other research interests include sustainable healthcare, climate change and public health, moral decision making, and the perception and treatment of animals.